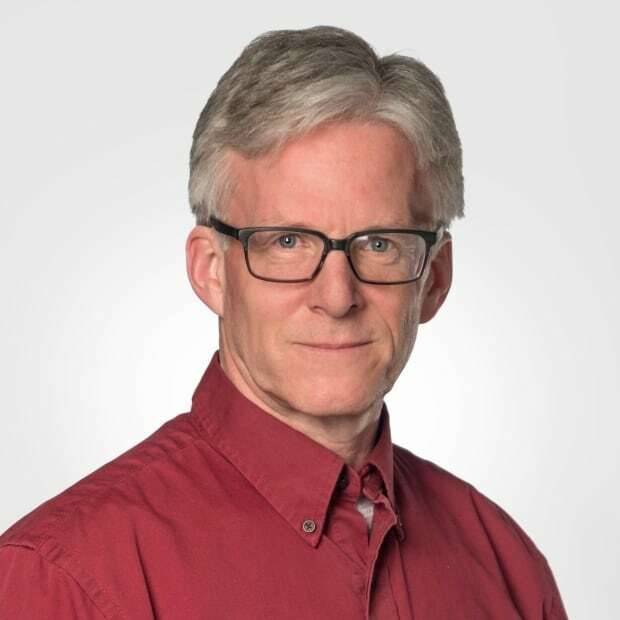 Nova Scotia's New Democratic Party health critic was joined by former and current health-care workers in calling on the Liberal government to keep community hospitals open and to better support beleaguered paramedics. The New Democratic Party says health care in Nova Scotia is continuing to deteriorate and the Liberal government needs to put more resources into the system. 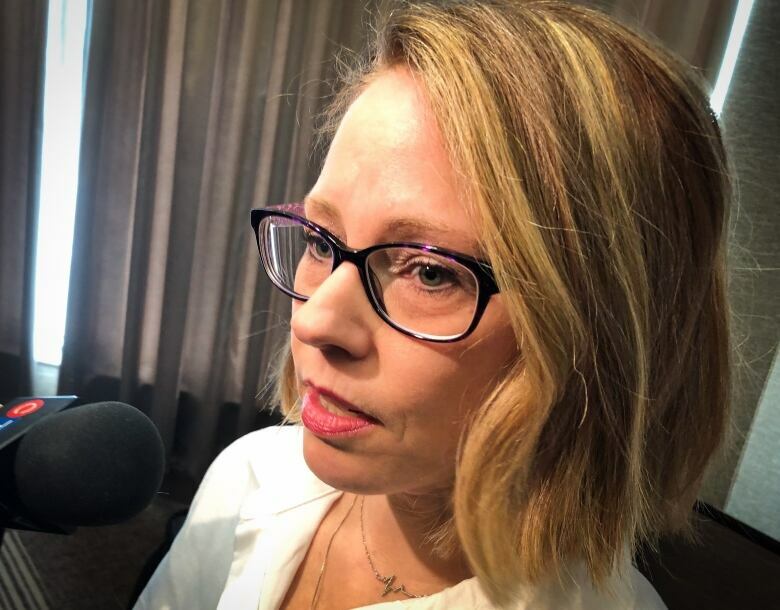 Tammy Martin, NDP health critic and MLA for Cape Breton Centre, called on the province to keep two community hospitals open that have been slated for closure. "We are no longer in crisis," she told a news conference in Sydney, "We are at a breaking point." Martin said there are litany of problems on the island, including a shortage of family doctors and specialists. Emergency rooms are overcrowded and people needing specialized catheterization after a heart attack are twice as likely to die as those living in or near Halifax. Doctors have also said there are times when no beds are available for emergency patients because the beds are taken by patients waiting for long-term care. They have also said patients have been admitted to the emergency department at Cape Breton Regional Hospital and assessed in the washroom because it's the only space available. "People are afraid to get sick," Martin said. Michael Nickerson, business representative for the International Union of Operating Engineers, was also at the news conference. He said the union that represents paramedics is worried, because staff are burning out due to long hours and poor working conditions. The union has been running a social media campaign using #codecritical to highlight times when ambulances are unavailable. Nickerson said morale among paramedics is at an "all-time low." He said he's hearing up to 100 of the province's 1,100 paramedics are ready to quit and go elsewhere. "We're going to see a lot of paramedics leave this province," said Nickerson, "Just because of the conditions and the lack of respect from the Liberal government." He and Martin called on Nova Scotia's Liberal government to put more resources into health care right away. 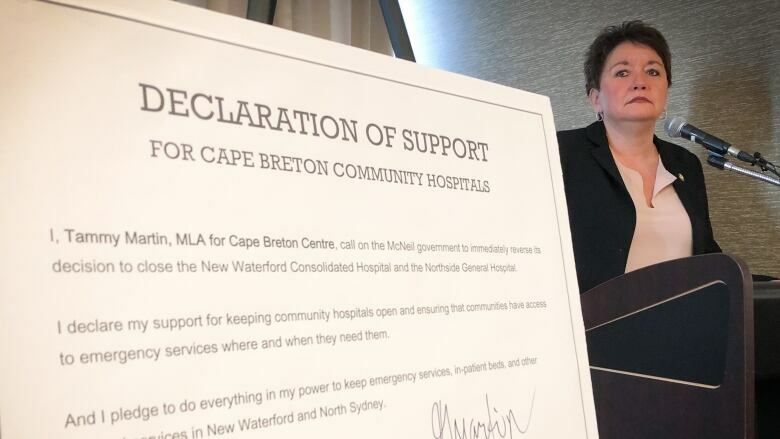 Last June, the province announced plans to eventually close community hospitals in New Waterford and North Sydney, after expanding the Glace Bay hospital and the regional hospital in Sydney. The government said it also plans to build long-term care facilities to replace the two community hospitals, and that it would keep clinical services in those communities. Martin and Nickerson said the problem is people in New Waterford and North Sydney will have to travel much farther to access emergency rooms and in-patient services. Martin said the loss of services started after the province amalgamated district health authorities into one entity run from Halifax. "We have no leadership in health care in Cape Breton and that is a major part of the problem," said Martin. "We need somebody in Cape Breton to take ownership of this crisis and to fix it." 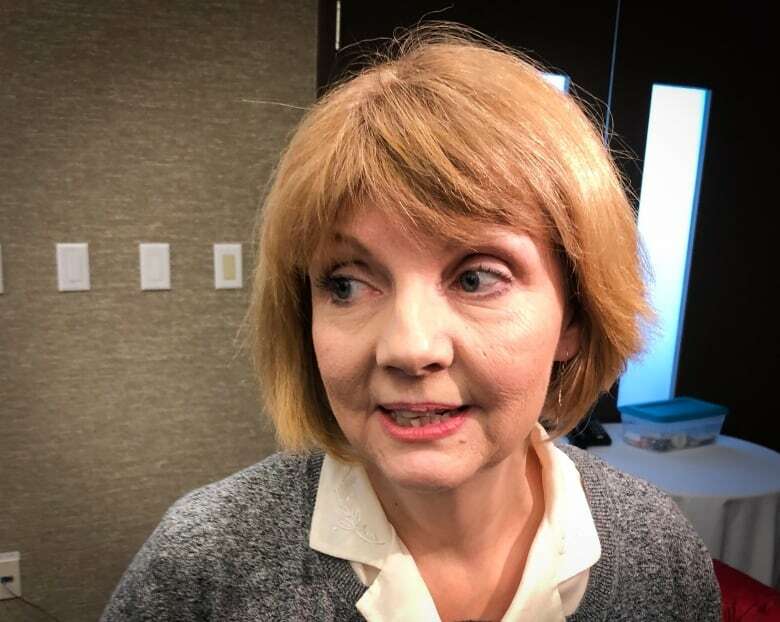 Dr. Jeanne Ferguson was at the news conference, and she told reporters afterwards that people are dying because the health-care system is starved for resources. "I don't think we can overstate what's happening in Cape Breton," she said. "We're losing lives, and that's the bottom line." Ferguson said the lack of resources is showing up throughout the health-care system. "I had a patient come in the other day that told me he had a heart attack, and he said they moved him to a chair because a fella came in with a worse condition than him, and he said, 'The nurses cried, the doctor cried, and the patient beside me threw up on the floor.' The conditions are starting to become third world, not first world." Becky Anthony, a retired paramedic, said health care in Nova Scotia is getting worse and the government isn't listening. She said last fall, she had to drive her son to Halifax for emergency care because an ambulance wasn't available. "I think that stuff like that can't happen anymore," Anthony said. "I think that this Liberal government needs to start listening to us and we need to fix the system. It's bursting at the seams as we've said over and over again, and people are falling through the cracks." Health Minister Randy Delorey said the Liberals are putting more resources into Cape Breton, through financial incentives to attract and retain doctors. It's also making changes to the ambulance service and redeveloping some facilities. 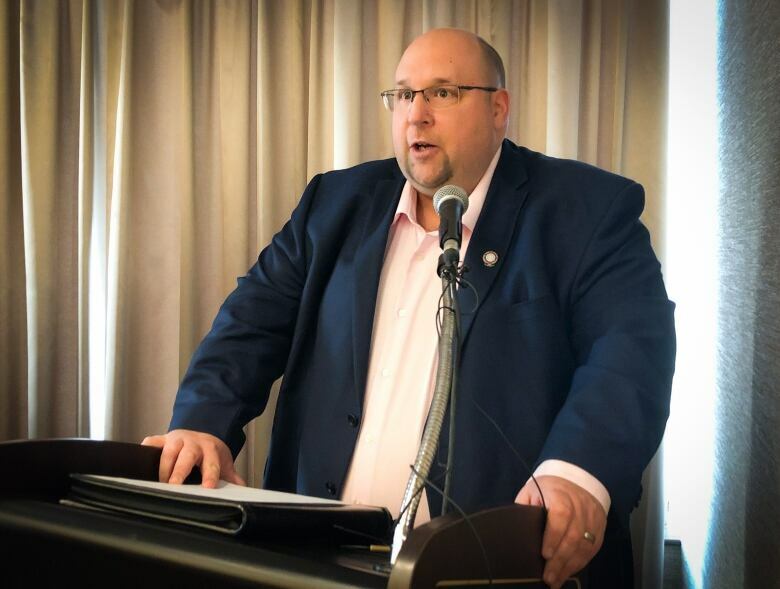 "We know that the status quo, the current situation in the delivery of care, is not meeting the needs for Cape Bretoners," Delorey said. "That's why we're committed to making investments in new infrastructure in those communities."